The Los Angeles Kings selected forward Gabe Vilardi with the 11th overall pick in the first round of the 2017 NHL Draft. The annual draft continues tomorrow from Chicago’s United Center with rounds two through seven. Vilardi is a 6-3, 203-pound prospect from Kingston, Ontario who will turn 18-years-old on August 16 of this year. He led his junior team – the Windsor Spitfires of the Ontario Hockey League – in goals (29) and points (61) as a 17-year-old. He also tied for first on his team in power play goals (8), and finished second on his team in assists (32) while appearing in 49 regular season games. In seven OHL playoff games, he collected six points (2-4=6) and four penalty minutes. Vilardi and his Windsor teammates were crowned the 2017 Memorial Cup champions in May. Windsor beat the Erie Otters 4-3 in the championship final. In that game, Vilardi collected two assists and was named the game’s Second Star. In four Memorial Cup tournament games, he collected seven assists and finished with a plus-2 rating. He tied for second in assists (7) and tied for seventh in points (7) during the tournament. This summer Vilardi will participate in Hockey Canada’s Development Camp for the 2017-18 World Junior Championships. He also is expected to attend the Kings Development Camp, set for June 27-30 at Toyota Sports Center in El Segundo. As the 11th overall pick, Vilardi was the highest player selected by the Kings since the 2009 NHL Entry Draft when LA selected Brayden Schenn with the fifth overall pick. His selection also marked the fourth time in franchise history in which the Kings have selected a player 11th overall. The other players selected 11th overall by the Kings: Jonathan Bernier (2006), Anze Kopitar (2005) and Lauri Tukonen (2004). Rounds two through seven of the draft will be held tomorrow, June 24, beginning at 7 am (PT) with NHL Network providing live coverage to viewers throughout North America from the United Center. 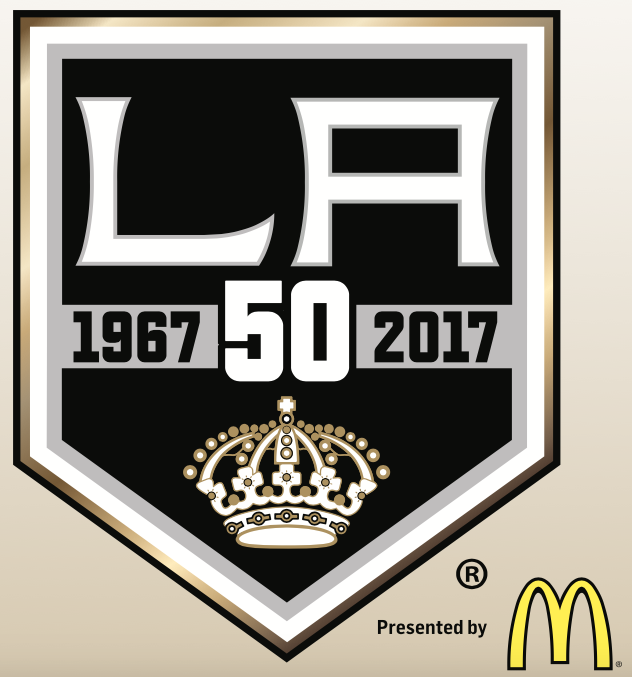 Jon Rosen will continue with his on-site coverage of the draft throughout the day on LAKingsInsider.com and fans can also get updates throughout the day by following the Kings, Kings PR and Rosen on Twitter (see below).